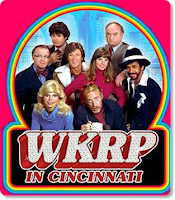 So as far as the best comedy TV shows go, Marty and I agree that one of the best was WKRP in Cincinnati and the Thanksgiving episode ranks up there as one of the funniest shows ever done. So in honor of that show, we use one of the great lines to title our episode. 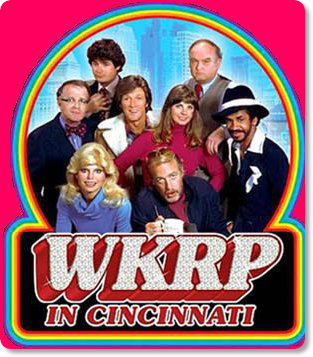 If you have never seen that episode, listen to our show and then go watch that episode, you will thank us. Enjoy the show and be sure to send us your At the Table for December, what game are you looking for under the tree.